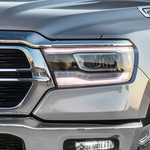 If you are interested in a new heavy-duty pickup truck, what features do you look for? 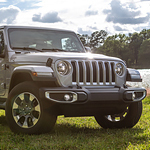 At Ram Country Chrysler Dodge Jeep in Mineral Wells, we always take the time to keep our consumers updated about the models in our inventory. 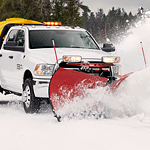 The Ram 2500 is a popular heavy-duty truck that comes loaded with advanced exterior features that provide you with capability and convenience. 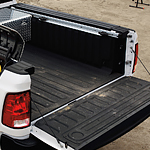 The available RamBox Cargo Management System comes with the 2500. You can easily store your cargo with this drainable, durable, lit, and secure storage system that is housed in the side rails of the truck bed. Each member of our team here in Mineral Wells understands the importance of finding a vehicle that balances power when you need it and fuel efficiency to make fewer trips to the pump. We're excited to introduce this popular mid-size SUV that has different fuel-saving options available. 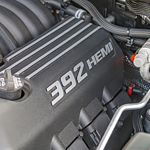 Dodge is committed to building the safest SUVs on the market today. 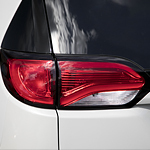 The Dodge Journey garners high marks among drivers in Mineral Wells precisely because of its outstanding safety features. 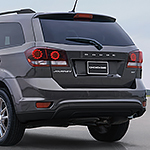 The experienced professionals stand ready to provide a person with useful information about the Dodge Journey safety features. 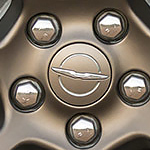 Include on the list of the Dodge Journey is brake assist. 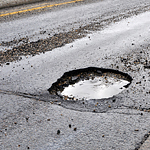 Brake assist is designed to ensure that the SUV's brakes have appropriate power in the event of an emergency situation. This ensures safe braking in such a situation.